Set on 2.8 (approx.) level acres, this meticulously presented executive home is a haven of privacy that represents a luxurious lifestyle. 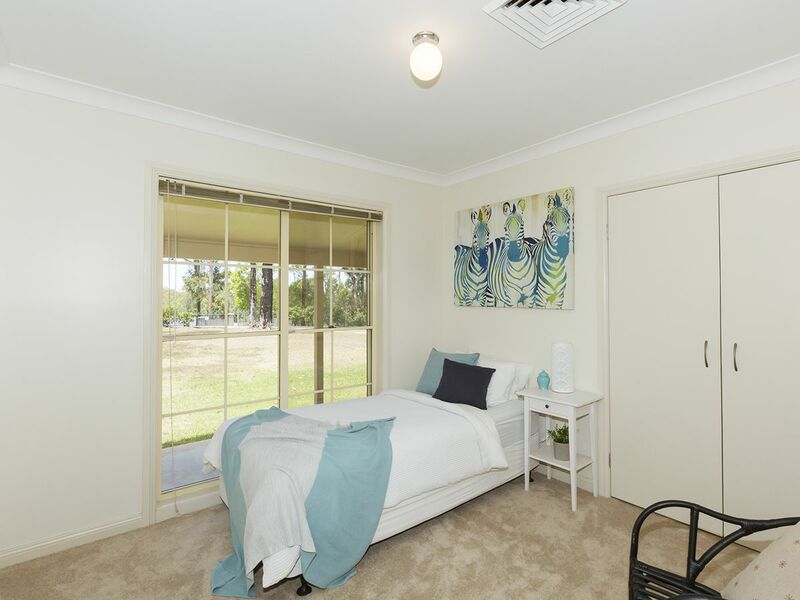 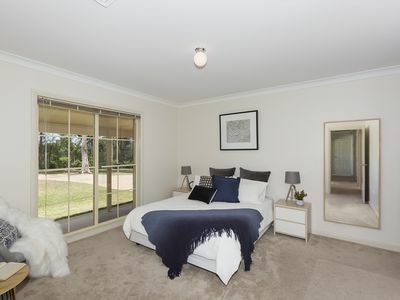 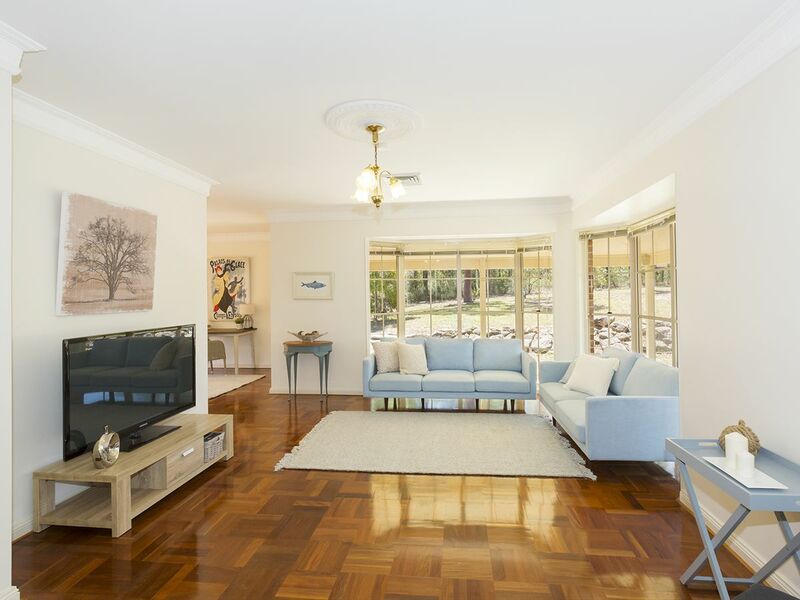 Set amongst other equally salubrious homes in the exclusive well-established suburb of Yellow Rock, it offers spectacular indoor/outdoor entertaining. With a lovely degree of separation between various formal and informal living areas there is still a seamless flow between all. High ceilings with decorative cornices, parquetry flooring and a brick chimney breasted open fireplace all add to this home’s chic elegance. 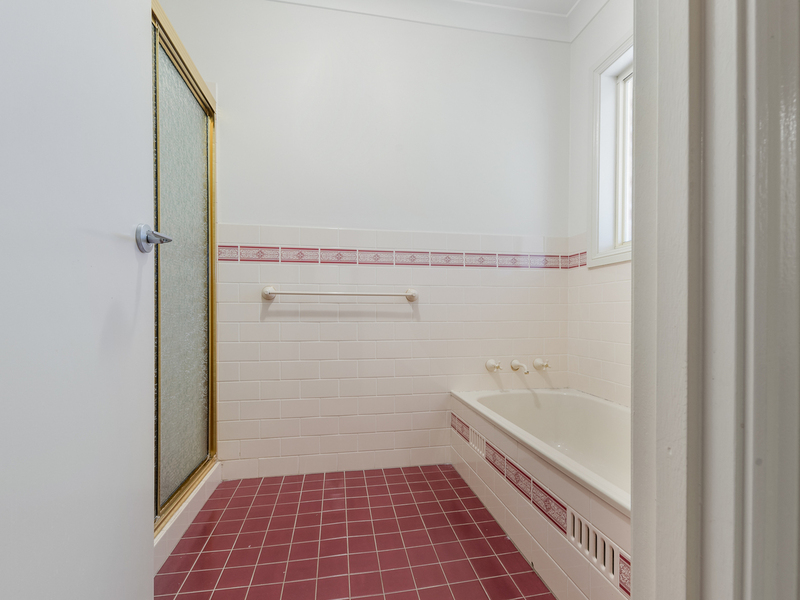 Plush carpets are enjoyed in all bedrooms, as are floor to ceiling built-in robes, and the parents’ retreat also enjoys an additional office nook, walk-in robe and spacious heritage style en-suite in traditional cream and burgundy tones. 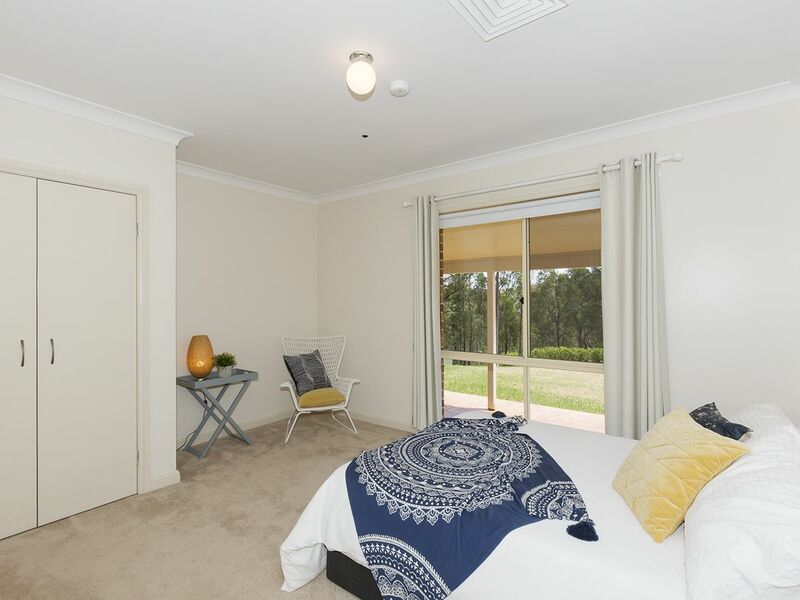 Surrounded by easy care level lawns and elegant hedging there is plenty of space for residents and guests to enjoy carefree downtime. 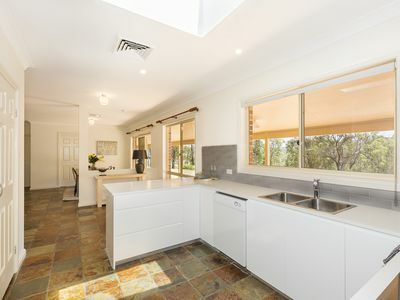 A fluid connection from kitchen to entertaining terrace is ensured via sliding patio doors. This truly is a home that offers free flowing interiors and a flexible floor plan. 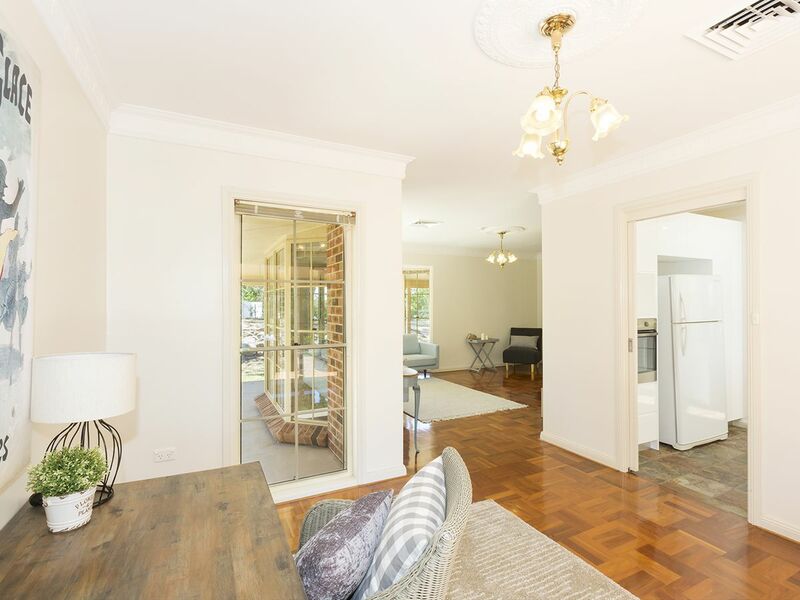 Tasteful styling, light-filled well proportioned rooms with smooth lines all contribute towards making this house a welcoming home. 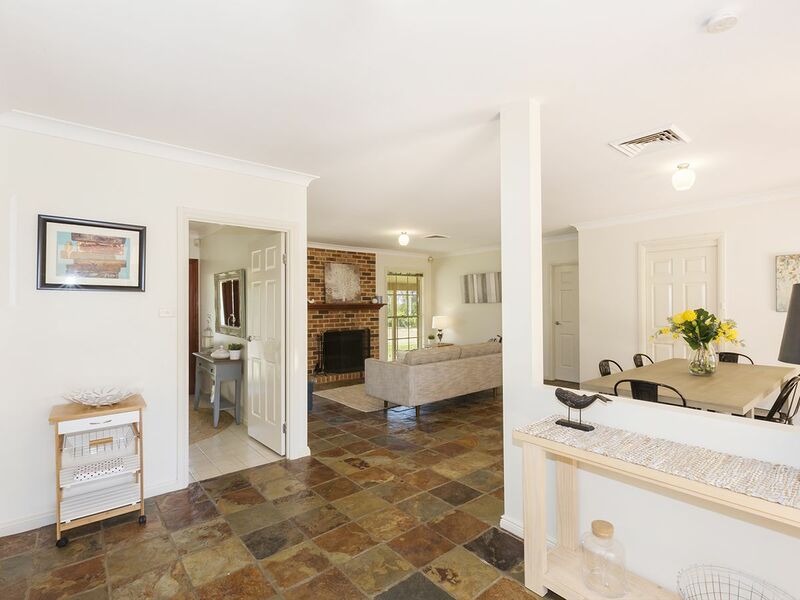 With automated double garage with undercover access, sweeping driveway, copious amounts of storage, back-to-base alarm system and level child-friendly lawns this architect designed home is a highly sought after rarity in the tightly held suburb of Yellow Rock. This lifestyle location will appeal to those who value peaceful privacy and the space to truly relax. 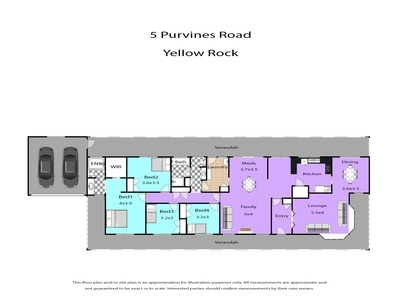 Please contact Lister & Cole Estate Agents for further details on this superb proposition. 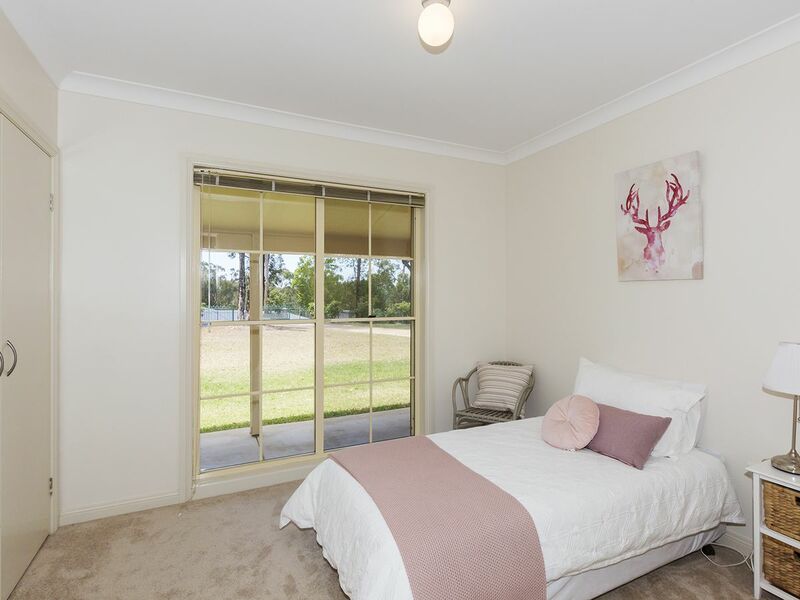 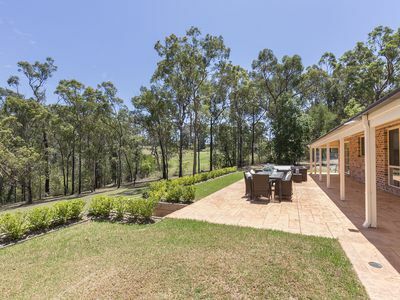 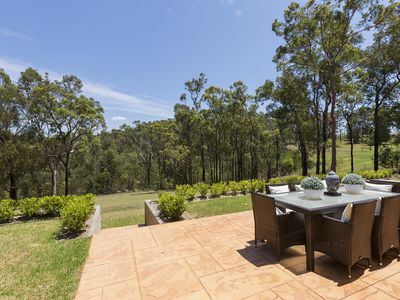 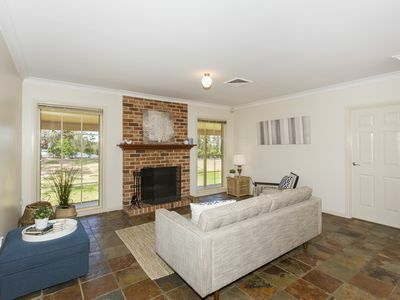 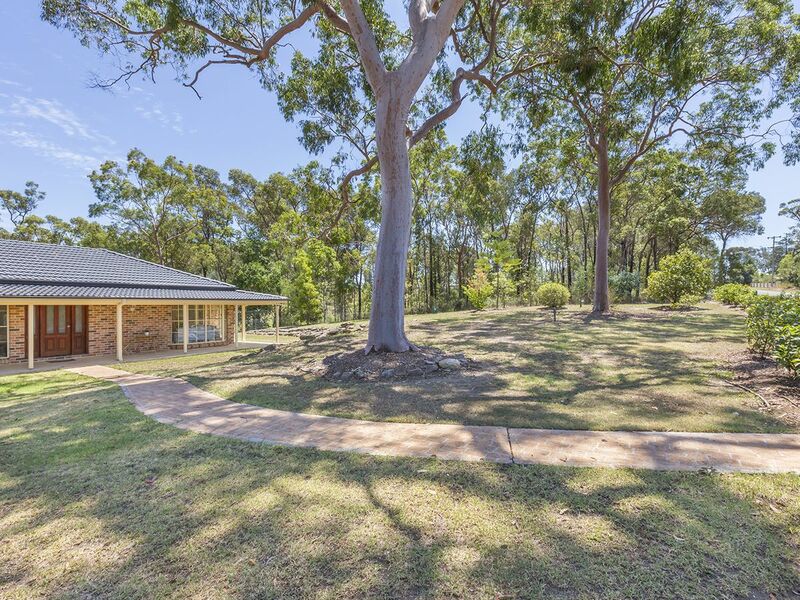 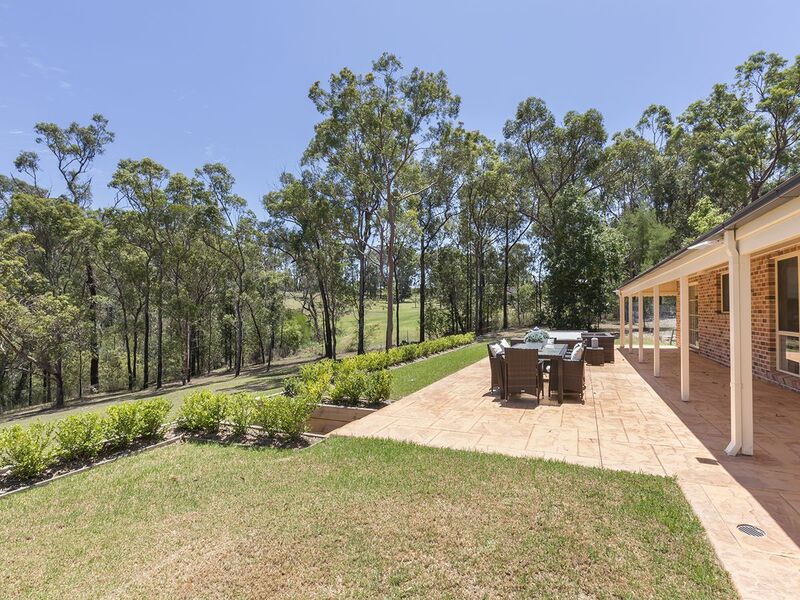 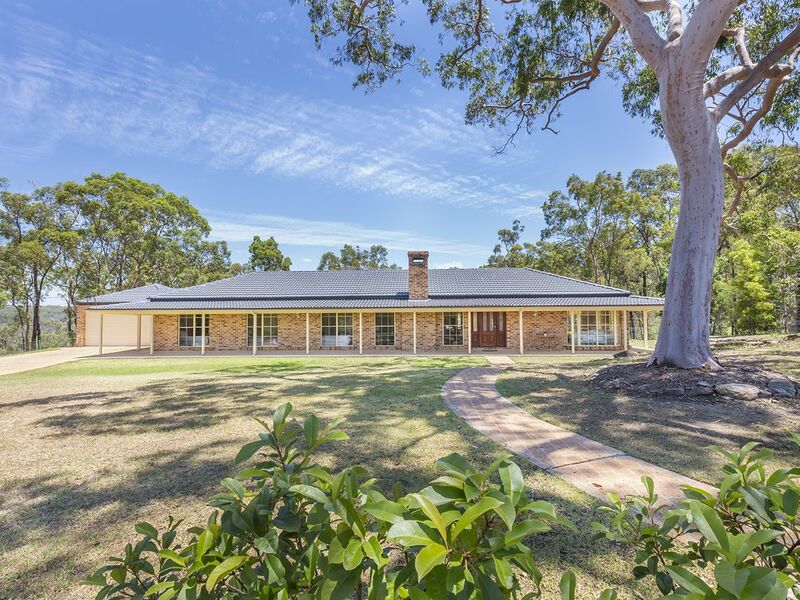 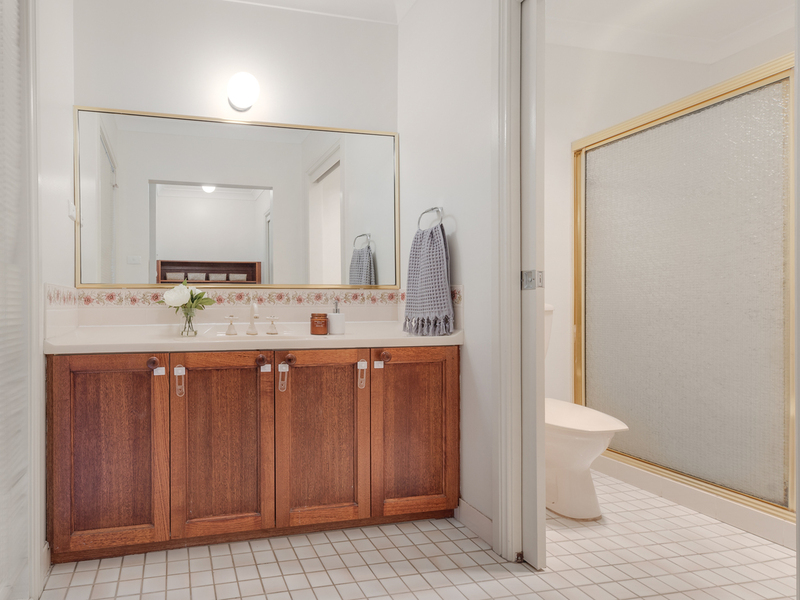 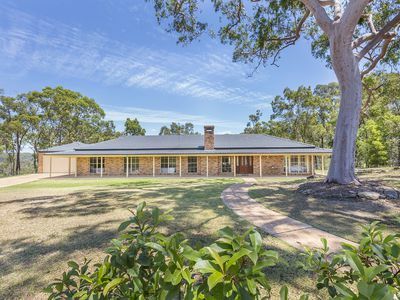 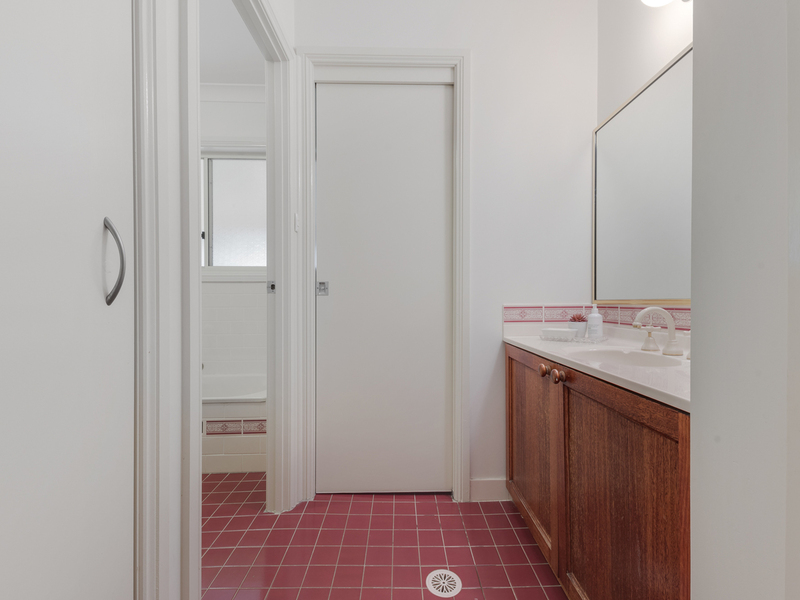 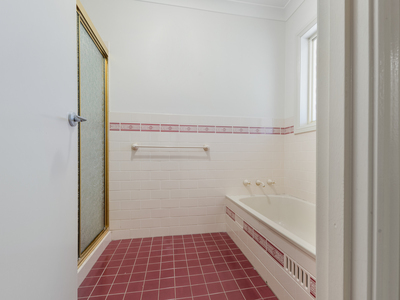 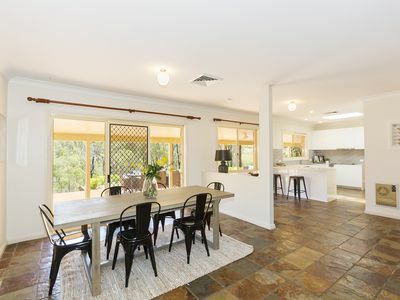 Located just an hours drive from Sydney International Airport and easy links to Sydney CBD, this is a perfect way to meld executive needs with a rural lifestyle.